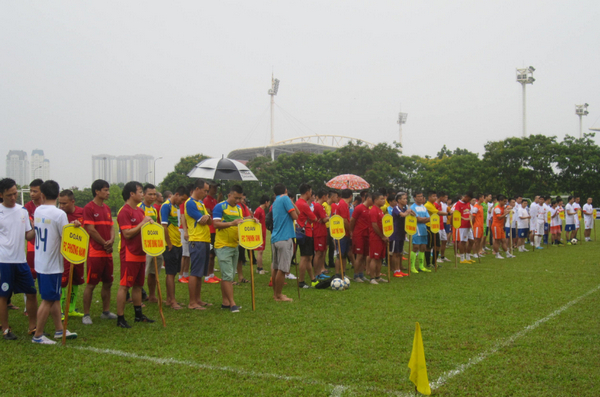 Every July,the2015 Annual Hanoi Football Match was held with many famous enterprises in Vietnam actively participating in it. This match aims to enhance the cooperation among enterprises and seek mutual development. 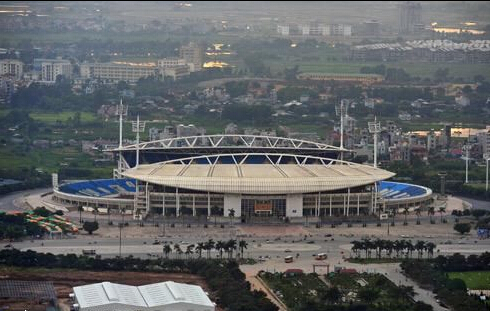 The football match was held in My Dinh National Stadium from July 11 to 25, lasting for 15 days. 16 teams participate in it, including the FC Big Way, FC Thịnh An.FC Vision Batteryteam from Vision-tech also takes part in it.Participants are from Technology Department and Sales Department of Vision Vietnam. Though not professional, they still strike hard to practice in their spare time. The first round was between FC Vision Battery and FC Hoàng gia Mobile. 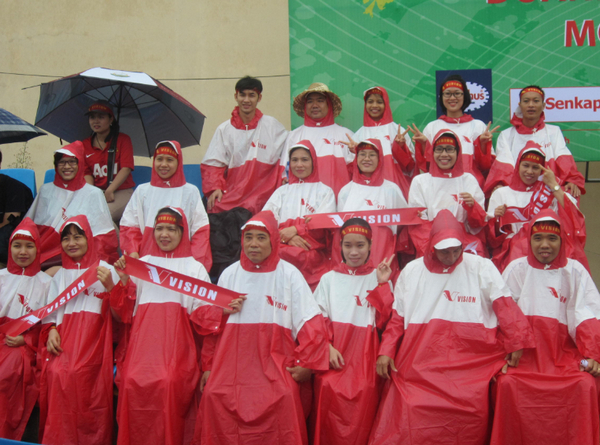 Though it was raining, it does not affect the players and Vision-tech Cheerleading Squad.Some local media were also attracted by the fierce match, VTV (Vietnam TV), HTV (Hanoi TV) and so on.In an interview, Vision-tech general manager Mr. Nam spoke highly of FC Vision Battery and showed his appreciation to them for their teamwork and effort. This great opportunity contributes to communication among Vietnam Hanoi companies. 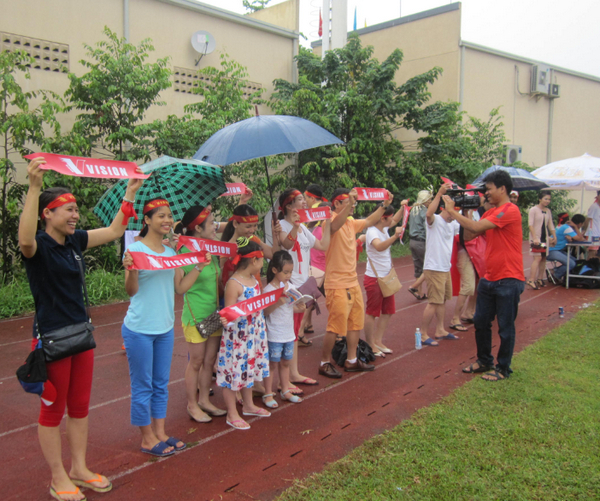 At the same time, Vision Vietnam has also gained much concern, leaving a wonderful impression on local people.